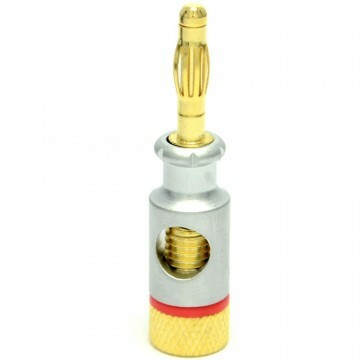 The banana plug socket accepts plugs of a 4mm diameter and allows you to terminate your cable via a screw connection (No soldering is required). 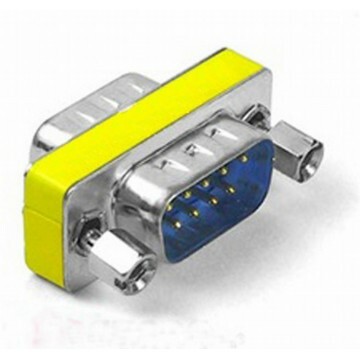 These connectors can be used as Plug or Socket plugs depending on your requirement. Available in both red or black colour coded sleeves. 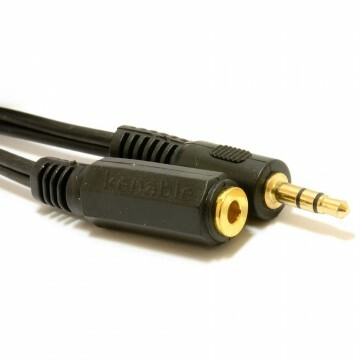 The sockets are ideal for creating extension lads or connecting existing pre-made cables to new speakers.